When Avis Budget Group decided to move their EMEA employee documents from paper records to digitally archived copies stored at their Business Support Centre in Budapest, Images-On-Line were able to adhere to confidentiality and moving record restrictions within a tight deadline whilst keeping within budget. 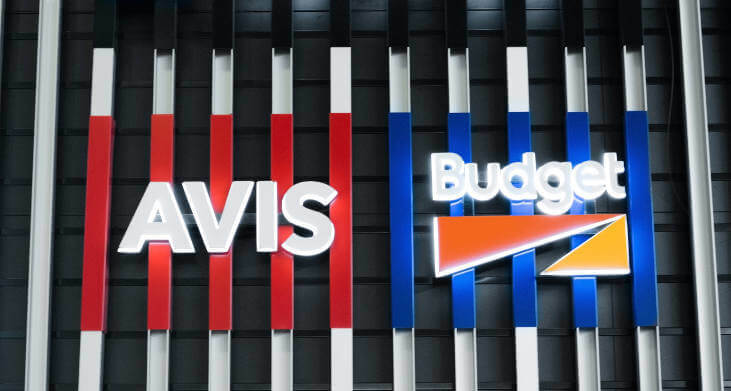 Avis Budget Group is a leading global provider of vehicle rental services, both through its Avis and Budget brands, which have more than 10,000 rental locations around the world. The EMEA (Europe, Middle East and Africa) Business Support Centre in Budapest had commenced a programme to digitise a significant amount of records held throughout various offices within the EMEA region. Images-On-Line were first contacted in late August by Avis Budget Groups Business Change Manager, who explained the groups need to move towards digital records and that the UK operation had in the region of 1,400 hard copy employee files estimated at 80,000 images. This extensive amount of files needed to be digitised with the digital image file to be transferred to Budapest by mid-October. To further complicate the project, none of the records could leave site due to their confidentiality. Each file had specific sections which were used to identify an employee’s employment journey within the Avis Budget Group. Each file had to be scanned as a black and white image however, a number of the files had important colour documents which needed to be scanned in colour. In addition to this, the application software in Budapest could only accept a limited file size, meaning some of the larger files would have to be split into two or more parts at a logical point. A database containing details of the employees was made available to help streamline the processes. After evaluation it was decided to begin by creating a unique bar code label for each employee. This was attached to the first page of each file when the staples and clips were removed prior to scanning. At this stage the colour documents were also identified and a patch identifier inserted accordingly. Due to the files not being able to leave site we moved a team, together with the latest generation scanners onto Avis Budget Groups UK site to commence the project mid-September working closely with the HR team to alleviate any anomalies found with the files. Our state of the art scanners were able to process up to 150 pages per minute with the employee’s unique barcode being used to automatically index each individual file. Where applicable the colour images were automatically recognised and scanned accordingly. After just two weeks the project was complete, with the Business Support Centre in Budapest having documented, searchable digital copies of the UK employee files in readiness to integrate with the remainder of EMEA. Despite the very short lead time from initial enquiry to completion of the project, all targets were met and importantly for Avis Budget Group within budget.